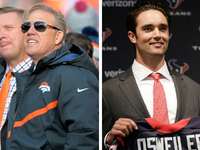 Published: July 7, 2011 at 05:41 p.m.
Kerry Collins' surprising retirement Thursday will force the Tennessee Titans to alter their plans at quarterback. 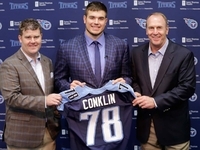 The team originally wanted to slowly groom Jake Locker, the eighth overall pick in the 2011 NFL Draft, until he was ready to play, but the loss of Collins could force the rookie on the field this season. Although the recent trend of playing first-year quarterbacks has been positive, Locker isn't nearly as polished as Sam Bradford, Mark Sanchez and Matthew Stafford. 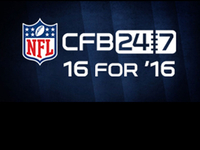 Locker enters the NFL with a host of flaws as a pocket passer. 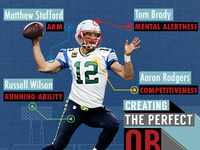 He has issues with his accuracy and timing, and he isn't ready for the speed of the pro game. 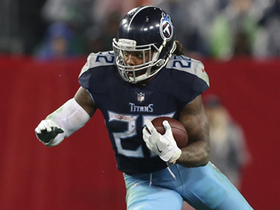 If the Titans are forced to immediately play him, they will struggle mightily unless Chris Johnson is able to post another 2,000-yard rushing season. That's why it is imperative that the Titans sign Matt Hasselbeck, the longtime Seattle Seahawks signal-caller who will be a free agent, or another veteran once the lockout ends. 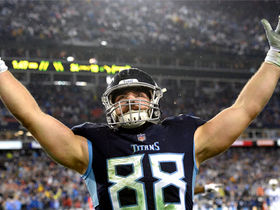 Hasselbeck makes the most sense because of his longstanding relationship with Titans general manager Mike Reinfeldt and proven track record as a starter. Even though coordinator Chris Palmer's system would be slightly different than Hasselbeck's preferred West Coast scheme, the veteran's experience and skills should allow him to easily assimilate into Tennessee's offense. 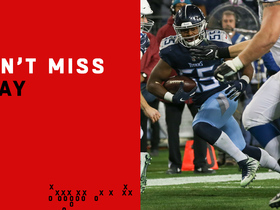 With CJ2K's presence forcing eight-man fronts on most downs, Hasselbeck could experience a rebirth in Nashville. 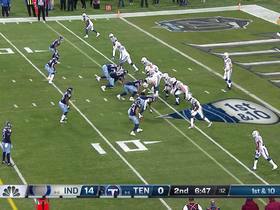 That's why the Titans' backup plans should begin and end with Hasselbeck.